The Patrick style is becoming synonymous with contemporary Scottish art with increasing interest coming from the media and galleries world-wide. 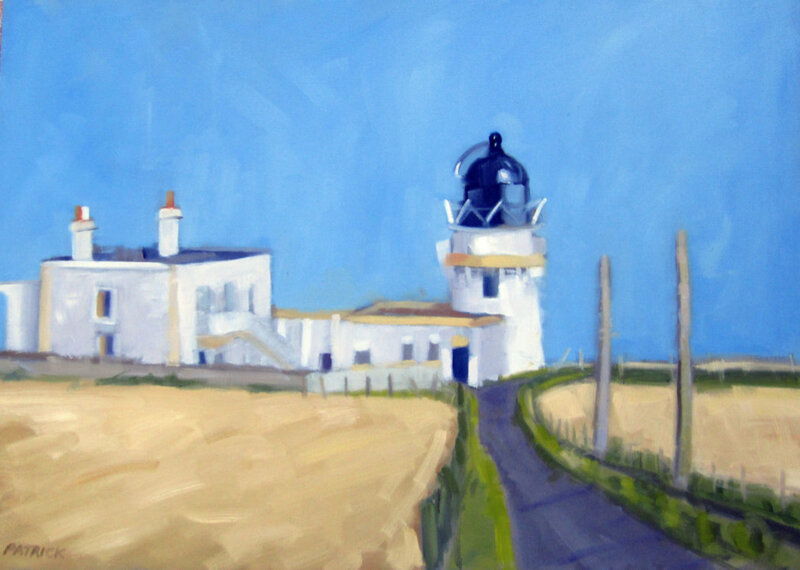 Pauline’s work is on exhibition throughout the United Kingdom, but predominantly in Scottish galleries. Her paintings are also held in private collections both at home and abroad. Pauline’s artwork has gained her an excellent reputation amongst discerning buyers of Scottish fine art. Dr Patrick was elected artist member of the prestigious Glasgow Art Club in November 2018 (Alumni include James Guthrie and Sir John Lavery). ‘Pauline Patrick’s contemporary landscape paintings are becoming increasingly popular with art buyers eager to snap up her bold, vibrant works. Trips to Italy and France have shown this artist new ways to approach light and have infused in her work alternative cultures that augment her practice and add new dimensions to her portfolio’. 49 Strathblane Rd, Milngavie, G62 8HA. Studio visits are very welcome – please email/text/phone call prior to visit.